While summer is definitely a time to unwind without guilt for me, it is also a time where I want to grow as an educator. Where I want to think of new ideas, come up with a plan, and maybe even make a few connections. And I am not alone. 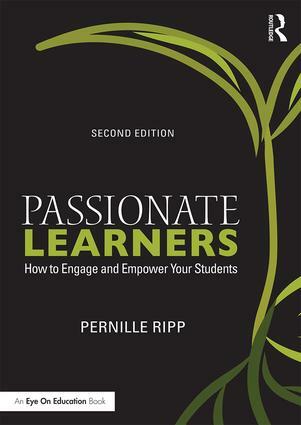 When I asked the educators in our Passionate Readers Facebook group what their plans were for re-energizing themselves over the summer, every person who answered had some sort of professional learning they wanted to do. So in order to start a conversation. In order to help each other grow. In order to renew, refresh, and reinvigorate, I invite you to join us for an informal four-week book club centered around Passionate Readers. 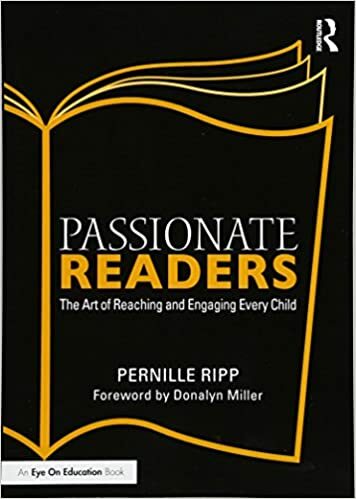 We will discuss teacher reading identity, student reading identity, classroom libraries and of course, share must-read, must-add titles for you to consider adding to your classroom. The book club is free, all you need is your own copy of Passionate Readers and to join our Facebook group where the questions and discussion will happen. Once a week, I will join do a Facebook live conversation where I can answer questions, highlight books, and share ideas. The book club will kick off June 17th and run for four weeks wrapping up July 8th. 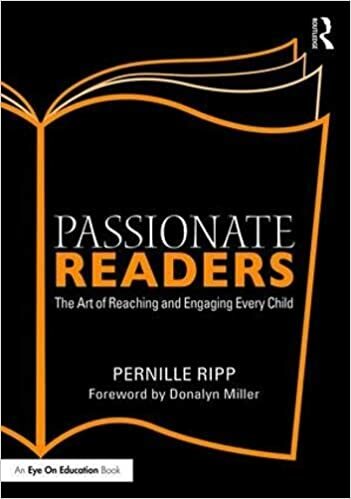 1st-week focus – Teacher reading identity and how our habits influence our teaching. 2nd-week focus – Classroom library and must add book titles for the year. 3rd-week focus – Student reading identity – choice, goals, and independence. 4th-week focus – Conferring, lessons, and getting ready for the year ahead. So if you would like to join, get your copy of Passionate Readers ready, join the Facebook club, and get ready to share. Next postLessons From Ten Years of Trying…. I love this idea. I think I may rejoin FB just to do this.